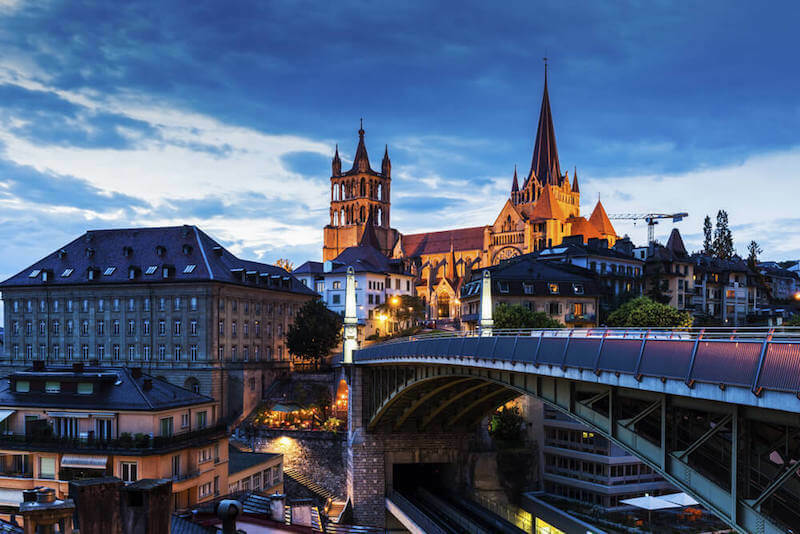 Lausanne Montreux Congress (LMC), the recently formed partnership on the shores of Lake Geneva, aimed at attracting and supporting the congress market, has announced it has been ranked among the top 20 destinations worldwide in the Global Destination Sustainability Index. The announcement, which took place at the ICCA conference in Dubai, is an annual index recognising the responsible practices and sustainable growth of international meeting destinations in the business tourism and events industry. Destinations are measured in four key areas: performance, industry supplier-support from entities such as hotels and convention centres, social and environmental sustainability strategies and by sharing the best practices from around the world. When announcing their partnership last year, LMC set out clear goals to integrate the GDS-Index into their strategy, focusing largely on sustainable development to limit their impact on their exceptional surroundings. The partnership was designed with a vision to transcend political boarders in order to bring together two strong business regions and increase the destinations ability to cater for large associations and congresses with a more diverse venue portfolio and combined MICE expertise.